The Arkansas Educational Television Network will broadcast the 2018 2A-4A high school football state finals live from War Memorial Stadium Friday, Dec. 7, and Saturday, Dec. 8, in partnership with the Arkansas Activities Association. Games will be available to watch online at aetn.org/sports after broadcast. 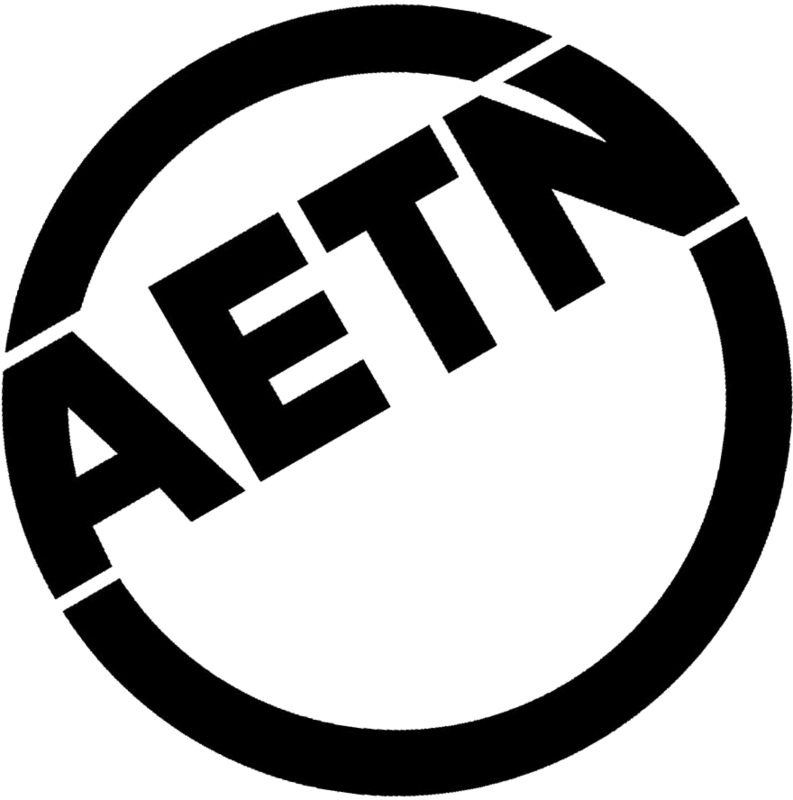 AETN Sports will be broadcast statewide over the air, on cable and on satellite on AETN’s primary channel. Correct channel information is available in local TV listings. 2A – Friday, Dec. 7, at 6:30 p.m. Junction City versus Hazen. 3A – Saturday, Dec. 8, at 11:30 a.m. Osceola versus Booneville. 4A – Saturday, Dec. 8, at 6 p.m. Joe T. Robinson (Little Rock) versus Arkadelphia. On the Monday following the finals, games will be available to watch at aetn.org/sports, allowing coaches, players, families, college recruiters and others to watch at their convenience. 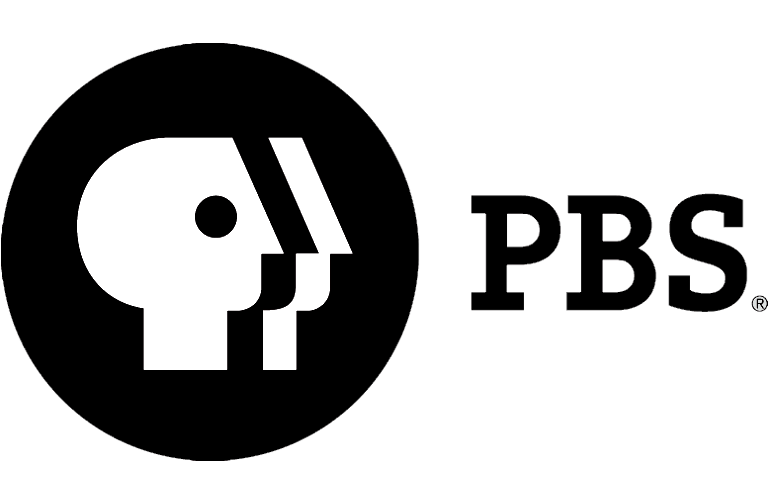 Games will also be viewable at aetn.org/sports/youtube and through the PBS app on mobile or streaming devices. Special content produced for the state finals from schools across Arkansas can be found at aetn.org/sports. Featured videos highlight the students, traditions and excitement that make Arkansas schools unique, including outstanding student athletes, mascots, bands, cheerleaders and more. The Arkansas high school football state finals are also broadcast live on 103.7 The Buzz in Central Arkansas and at 1037thebuzz.com/football. AETN Sports, the new home for high school state championships in Arkansas, recognizes the vital role high school activities play in the education and development of young adults, while connecting families statewide by featuring hometown athletes competing in the biggest games of the season. Under contract with the Arkansas Activities Association, AETN will broadcast high school championship activities for football and basketball for classifications 1A-7A. In addition to creating viewing opportunities for those who may not be able to attend the games, AETN Sports enables talented young athletes to connect with college recruiters and potential scholarships. Some weekend programming will be preempted during the broadcast of state championship games. An up-to-date schedule with options for email reminders and calendar syncing is available at aetn.org/schedule. The Arkansas Activities Association is the statewide governing body for athletics and activities in Arkansas. The AAA's mission is to promote the value of participation in interscholastic activities in the AAA member schools and to provide services to the schools in a fair and impartial manner while assisting and supporting their efforts to develop thinking, productive and prepared individuals as they become positive, contributing citizens modeling the democratic principles of our state and nation.